Fossils of invertebrates (animals without backbones), particularly insects, are preserved in great detail, such as this Zigoptera dragonfly. 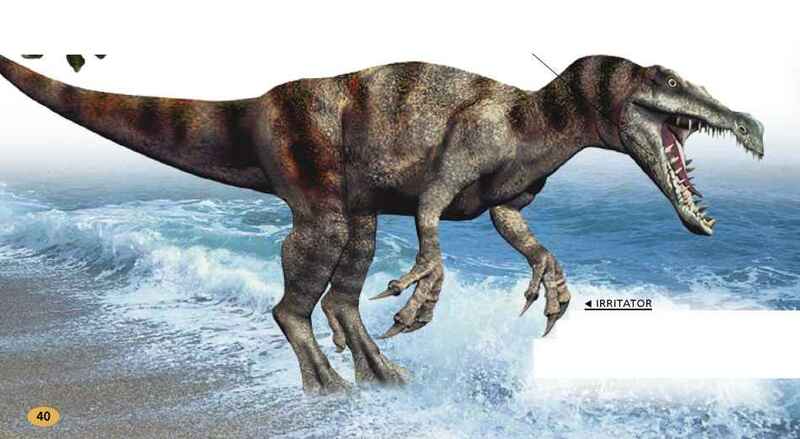 Irritator was the first Early Creataceous dinosaur to have been discovered in Brazil. It is known from a nearly complete skull, discovered in the Santana Formation. Its facial features suggest that it was probably a fish-eater. The greater part of the Araripe Basin lies in the south of the Brazilian state of Ceara. It is an area of fertile soil, where small, thorny trees, cacti, and grasses grow. There are plans to make the area into a National Geopark, which would help to protect the area's environment and its unique fossils. 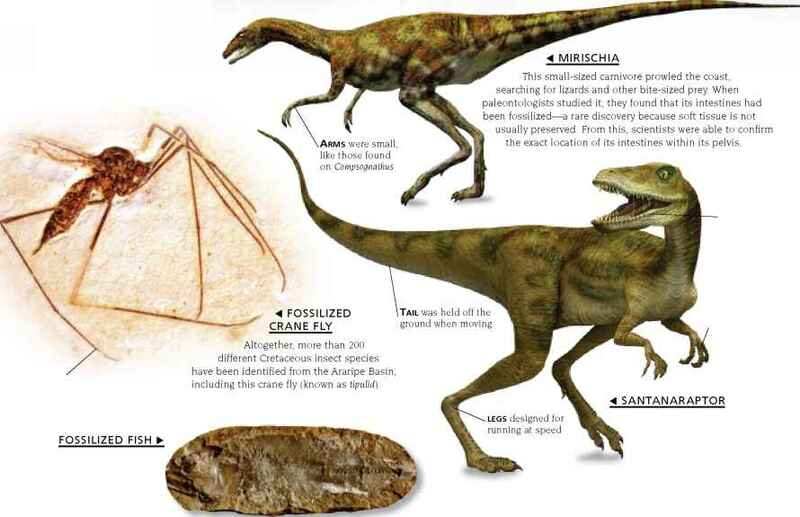 Santanaraptor is known from a partial skeleton. 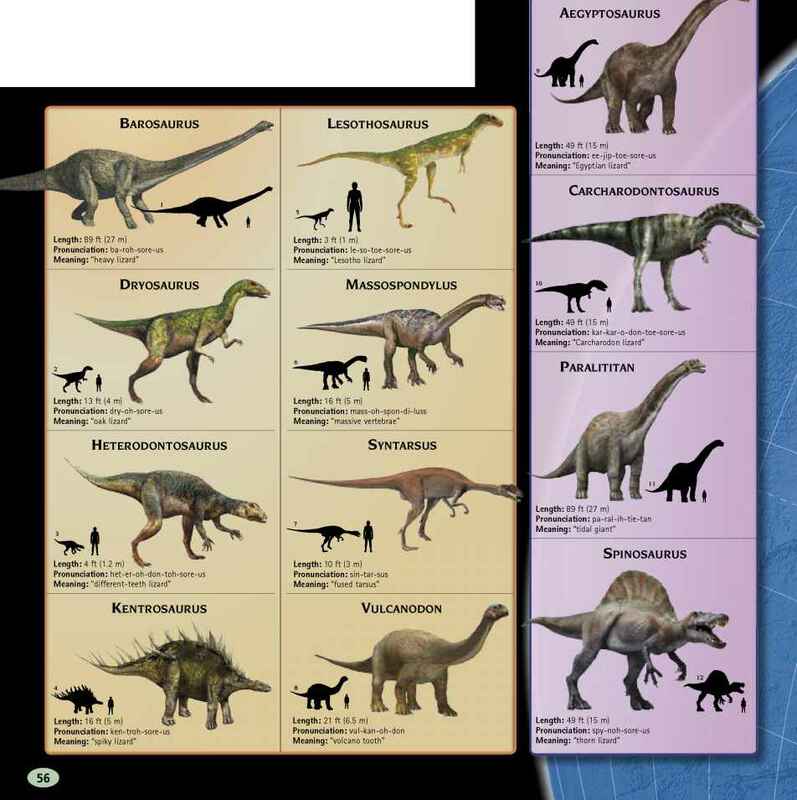 A small carnivore, it was only about 6K2 ft (2 m) in height, and weighed about 65 lb (30 kg). Impressions of its skin were also found, and holes within its bones reveal the positions of blood vessels.